Rich Bell Photography | Mini – Madness! 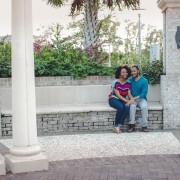 Family Portrait Event March 15! Mini – Madness! Family Portrait Event March 15! 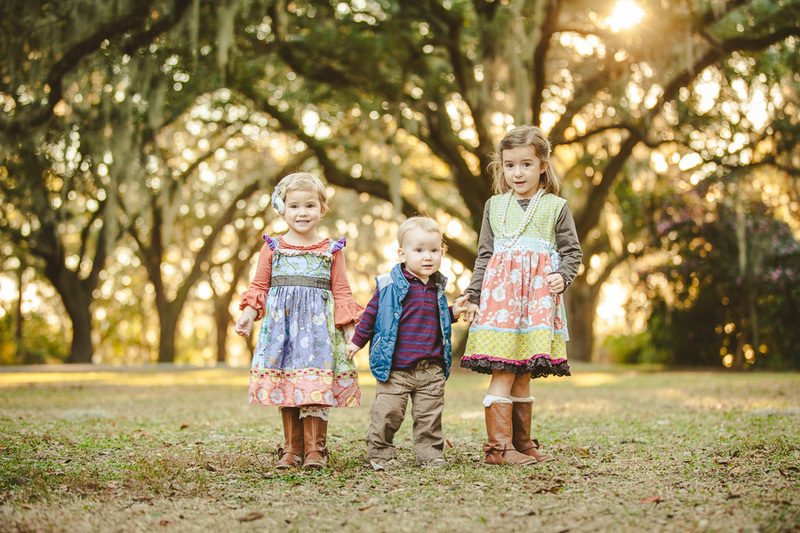 We are excited to announce our first Family Portrait Mini-Session Event EVER on March 15, 2014 in Charleston, SC. 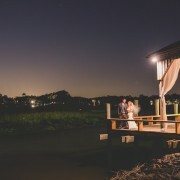 An outdoor, 30-minute mini-session with a one of our amazing artists, which includes at least 30 mega-sweet images delivered by online gallery. YES — you get the files! Print ’em. Facebook ’em. Text ’em, you crazy kids. 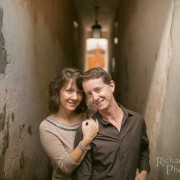 The session will be in Downtown Charleston. We’ll tell you exactly where by secret decoder ring when you book. 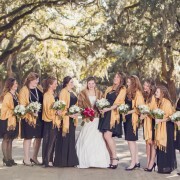 Call or text us at 843-767-6888 or email the studio and reserve your time slot. $275 for families of 4 or less. Additional members (including pets!) may be added for $25. Check facebook to see how you can get a discount! /wp-content/uploads/2014/04/rb-logo-04014-300x88.png 0 0 admin /wp-content/uploads/2014/04/rb-logo-04014-300x88.png admin2014-02-21 15:28:492014-02-21 15:28:49Mini - Madness! 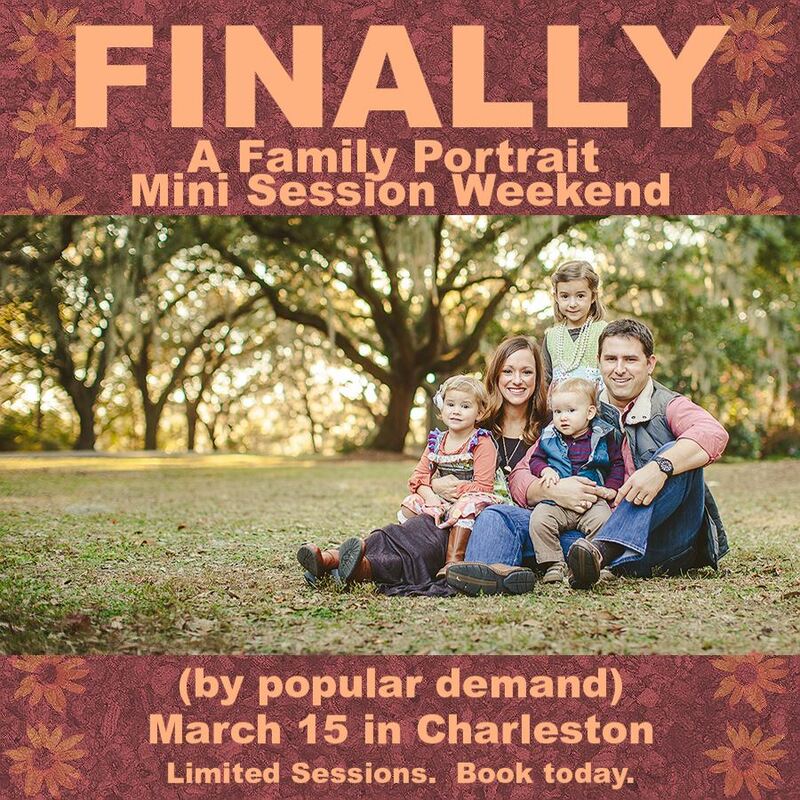 Family Portrait Event March 15! Erin and Nathan are engaged!